There's something about this album that smacks to me of American rock music. there's enough of this stuff around at the moment so why exactly should we care? Because Beehoover (nice name, guys) are actually German, and they rock in such an American way that it actually sounds quite strange. This is stoner rock re-evaluated for a post-club generation and who better to do that than Germany? 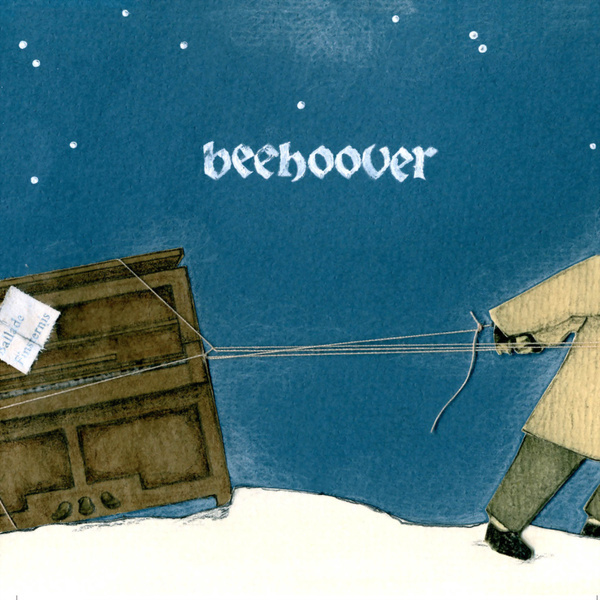 It's not bad either, admittedly I'm left struggling with the vocals a little but Beehoover's blend of avant garde, jazz and slashy rock music kinda grows on you after a while, giving you enough reason to slosh another beer (or bee?) down your throat and jump around a bit. Okay so it might not be groundbreaking but this is music for all the rock clubs out there, for people to get down and dirty to - and how can you begrudge a band that? Check.